Onward Willow wants you to get active!! Come out and get active!! 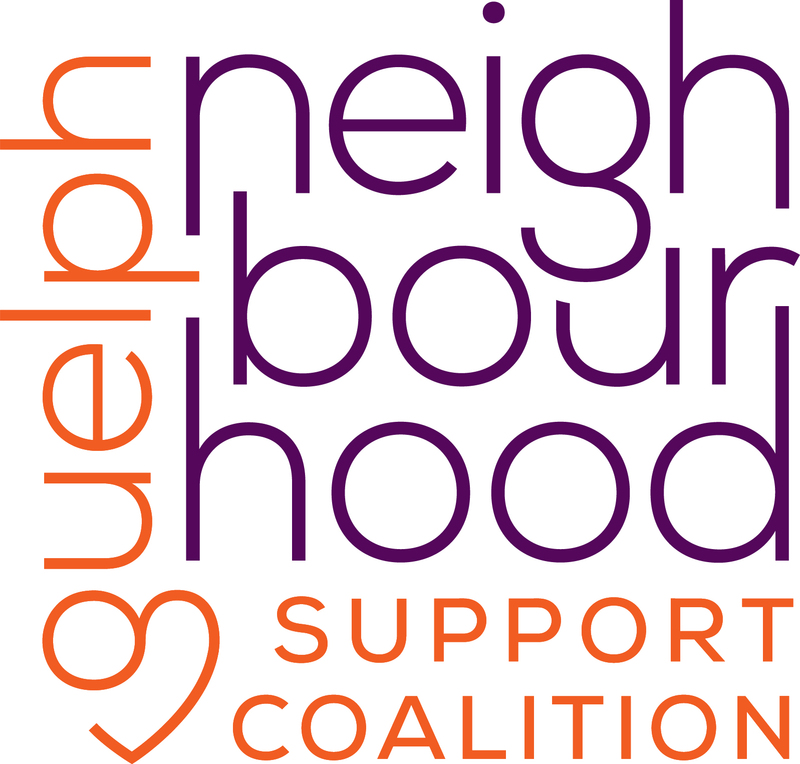 Join Onward Willow’s own Angel in partnership with Guelph Community Health Centre, in fun activities to get you moving ranging from walking, dancing, kicking to throwing. 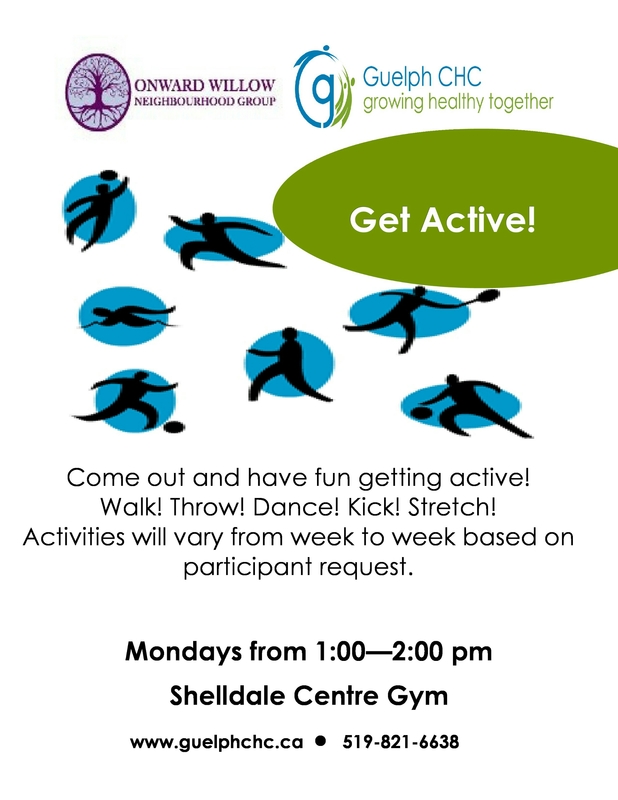 New activities every Monday from 1:00-2:00pm in the Shelldale gym. See you there!! Next ›Have you saved the date yet?